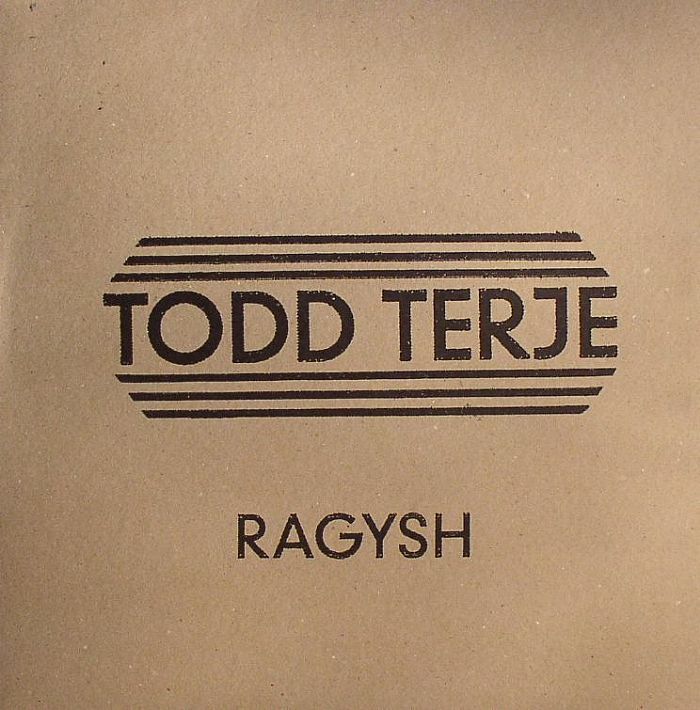 Terje Olsen doesn't release many records, but when he does they tend to be pretty special. This surprise EP for Running Back is his only his fifth original single in seven years, but it's arguably his best yet. 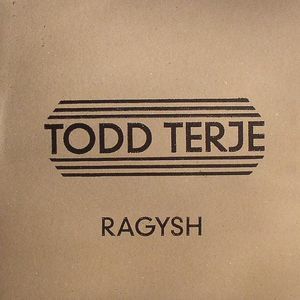 "Ragysh" is devilishly simple, a naggingly hypnotic house/ electronic disco head-nodder that builds to a gasping climax of chic, intergalactic melodies. It's partnered by "Bonysh", a dubwise beats track that ekes maximum thrills from little more than ever-changing percussion. 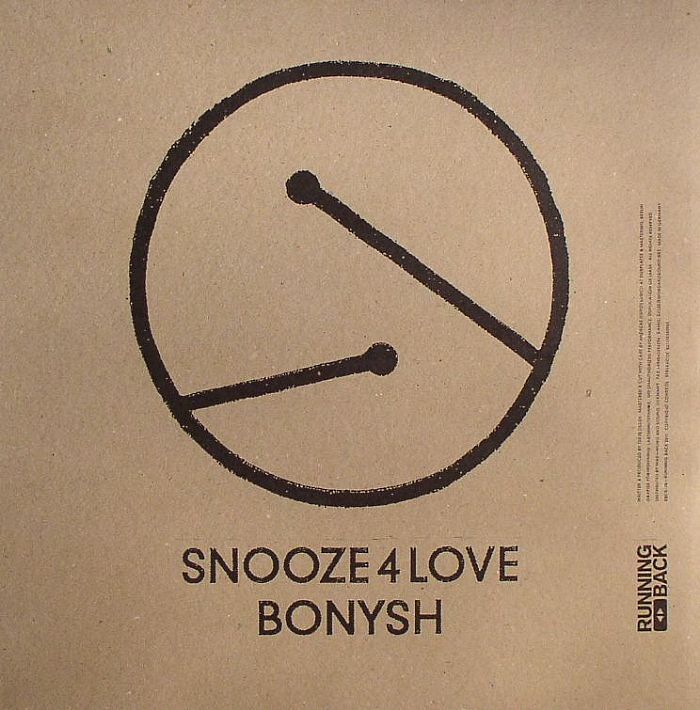 B-side "Snooze For Love" - available in dancefloor and downtempo versions - continues the stargazing theme, offering up an uber-Balearic mix of bleep melodies, dozy chords and sleepwalking percussion.